UNESCO – in cooperation with the Ministry of Education, Science and Sport of Slovenia and the Slovenian National Commission for UNESCO – organized the OER Road Map 2-day meeting of experts and delegates from 30 and 31 March, 2016, in the framework of UNESCO initiatives aligned to the 2012 World OER Congress and its Paris OER Declaration. 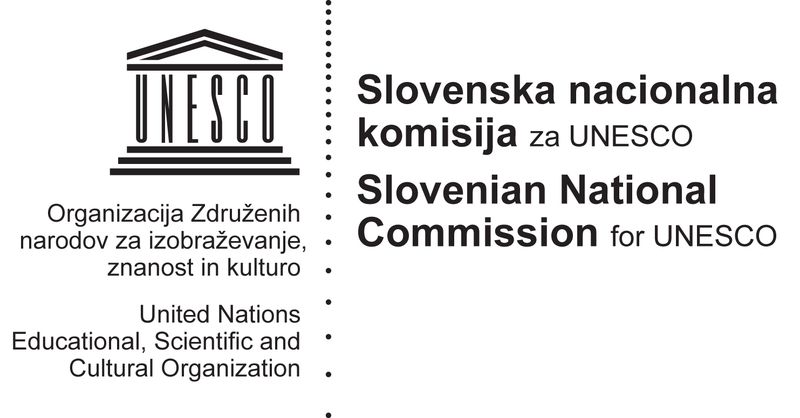 “UNESCO’s Paris OER Declaration in 2012 encouraged many governments and stakeholders to upgrade their strategies and policies, supporting OER pilots in different countries,” said Minister Brencic, noting Slovenia’s numerous global and national OER initiatives including the adoption of its National Strategy 2015-2020 of Open Access to scientific publications and research data. In her speech, Minister Brencic announced a proposal by the Republic of Slovenia to host the 2nd World OER Congress in the Autumn of 2017. During this meeting we will concentrate on examining partnerships and strategies toward better mainstreaming OER, we first examined the different challenges that face the wide spread use of OER by education systems, presentations followed from all UNESCO regions on solutions at the policy level, in higher education and in teacher training, highlighting several initiatives and good practices around the world. The bulk of the work focused on our expert working groups which will aim to address scenarios, strategies and solutions to OER challenges: from balancing commercial interests to inclusive and equitable access across languages and cultures. Minister of Education, Sciences and Sport of the Republic of Slovenia Maja Makovec Brencic with UNESCO’s Zeynep Varoglu and Indrajit Banerjee.